Whether it’s helping you to care for the ocean, giving you some good karma or ensuring a restful night’s sleep, these 9 new beauty buys have got your back. Frequently found in SPF, chemicals oxybenzone and octinoxate, are damaging our ocean reefs, as they can slip off our skin and cause precious coral to bleach. They're not particularly great for our skin either. 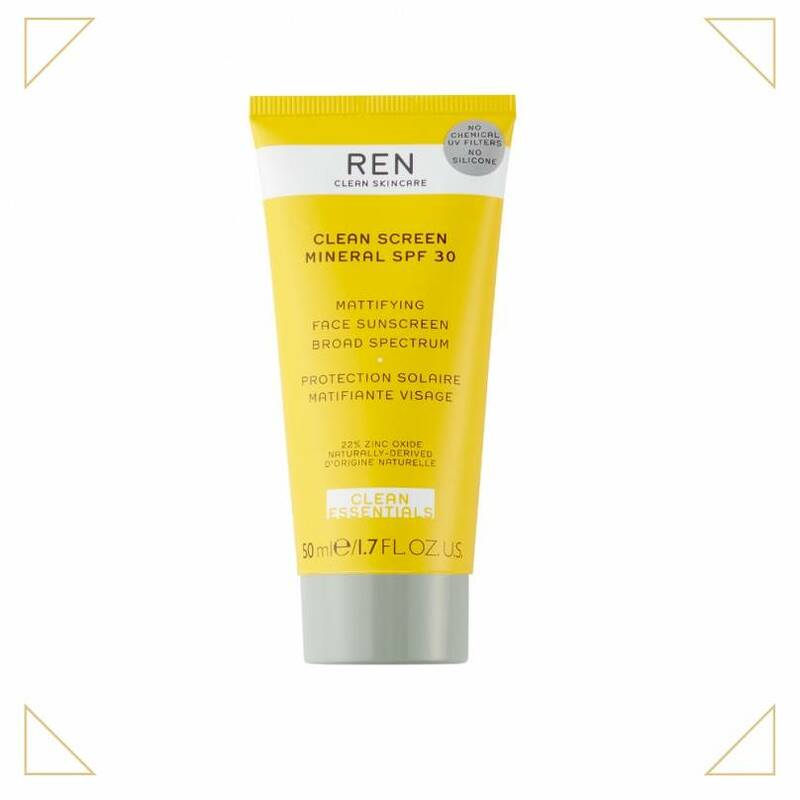 So, if you're cleaning up your beauty act and want to extend the good thoughts to your sunscreen, you might want to check out this new protector from Ren, which is void of both named nasties, has a 100% post-consumer recycled PP cap, and a 50% PCR PP tube. The ingenious clean formula contains Non-Nano Zinc Oxide, which works as a natural shield to UVA and UVB rays, and also skin-loving ingredients like rice starch, which controls shine by absorbing oil, and yellow passion fruit seed extract, which is a powerful antioxidant that helps support your skin's support system and prevents damage from pollution and free radicals. Need to inject some good karma into your life? Doesn't everyone. Well, this new range from Rituals might not have the winning lottery numbers, but what it does have, is the ticket to changing your surroundings with a positively calming scent. Using botanical extracts such as organic white tea and holy lotus, the aroma gently lifts you up and helps you to radiate a happier more aligned persona. If that's not good karma, we're not sure what is. Ok, we're not about to make you swap out your chocolate for these, as we reckon it’s totally ok to have both. 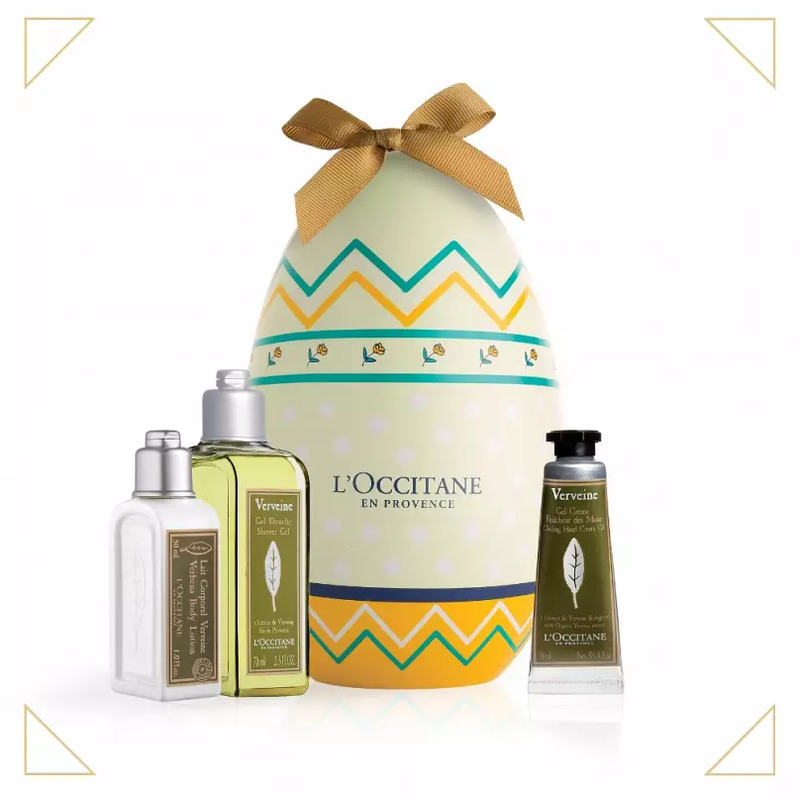 But you may have to choose between the two L’occitane options, one pink; which encases floral minis from their Cherry Blossom range, and the other green; which houses miniatures from their zesty Verbena collection. Both contain a little body lotion, a hand cream, and a shower gel - perfect for travel or for leaving on your house guests' pillows - if you're so lavishly inclined. What do you do with the shells? Here's an idea! Buy the eggs early, take out the minis, then fill with chocolate and re-gift to a tiny person. What a kind recycling human you are. If you're a sensitive sleeper, then you probably dream (when you get the chance! ), about getting a perfect night's sleep. You also most likely rely on a few tools and methods to help you snooze, and this new 100% natural body butter from Neom could be your greatest ally. Infused with magnesium and 13 soothing essential oils, including sleep-inducing lavender. The ingredients work together to relieve feelings of anxiety and muscle tension. All while nourishing and smoothing the skin. Yes, it's pricey, but a little goes a long way, and hey, you can't put a price on a good night's kip. Slightly jealous of Complexion Rescue fans, who constantly gloat about their glowing skin, but you've always found the base just too barely there? Bare Minerals may have something you can brag back at them about. 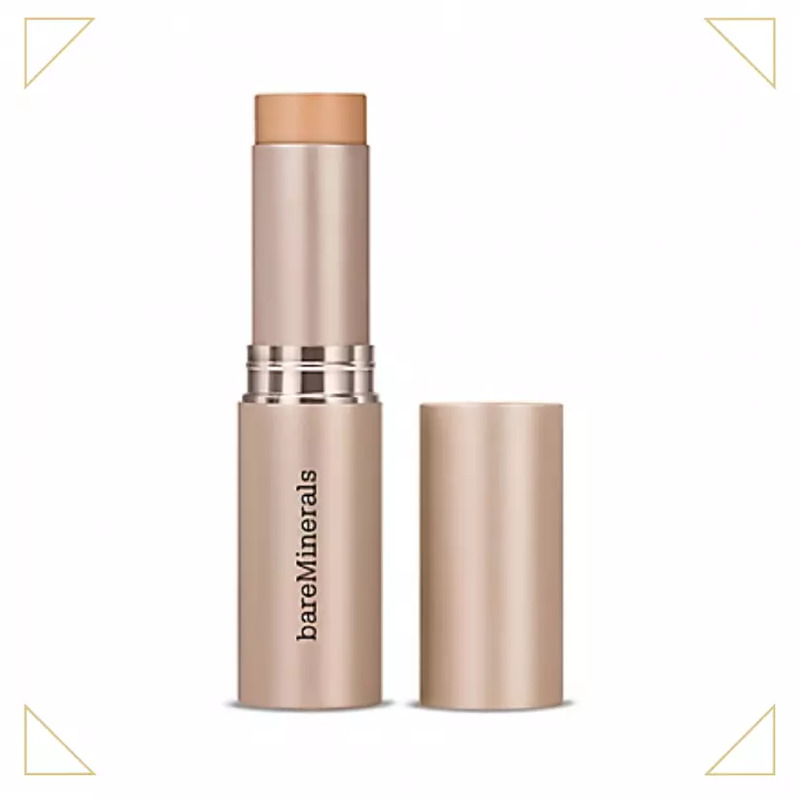 Their new stick shaped formulation gives you both natural and seamless looking skin, and as much coverage as you wish to swish on. It's also clean, contains SPF 25, and has been clinically shown to immediately improve skin's hydration by 118% and 146% after just two weeks. You couldn't persuade us to drink a chilli infused coffee. However, we may consider dousing our hair in one. It's ok, we're not losing it. It's thanks to Dr. Organic's new hair and scalp range, which launches this month. 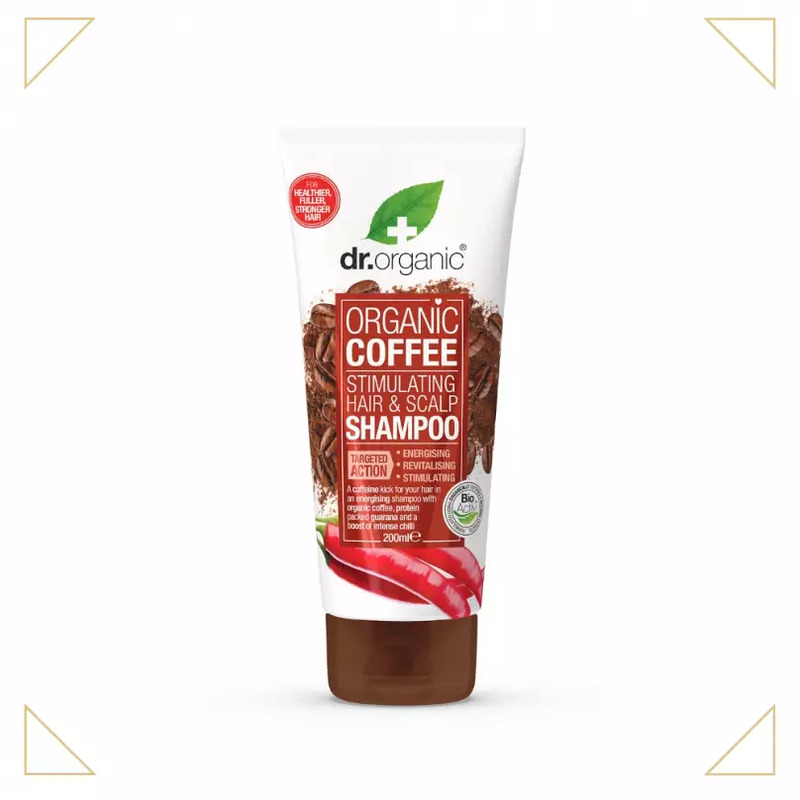 Harnessing the power of both chilli and coffee, the shampoo and conditioner duo helps stimulate your hair producing factories, blood flow, and encourages your scalp to create stronger healthier hair at the root. The lotions also contain Vitamin B5 and B3, which help to bind essential moisture to your strands and fix dry, thin and brittle hair. We're big fans. 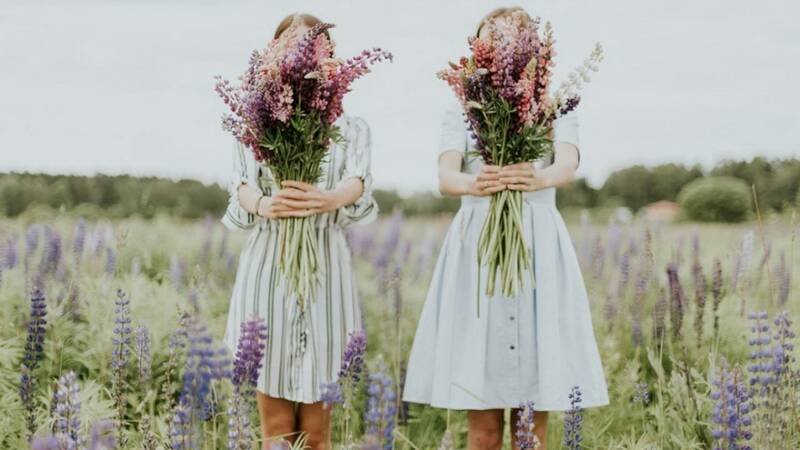 Want haircare that looks after your locks, while being kind to the planet, AND is cool enough to Instagram? Meet Paradoxx, a new Belfast grown brand that has 90% plastic-free packaging, is vegan-friendly and is as clean as it can be. Using naturally sourced ingredients to promote shiny, healthy, and happy hair. 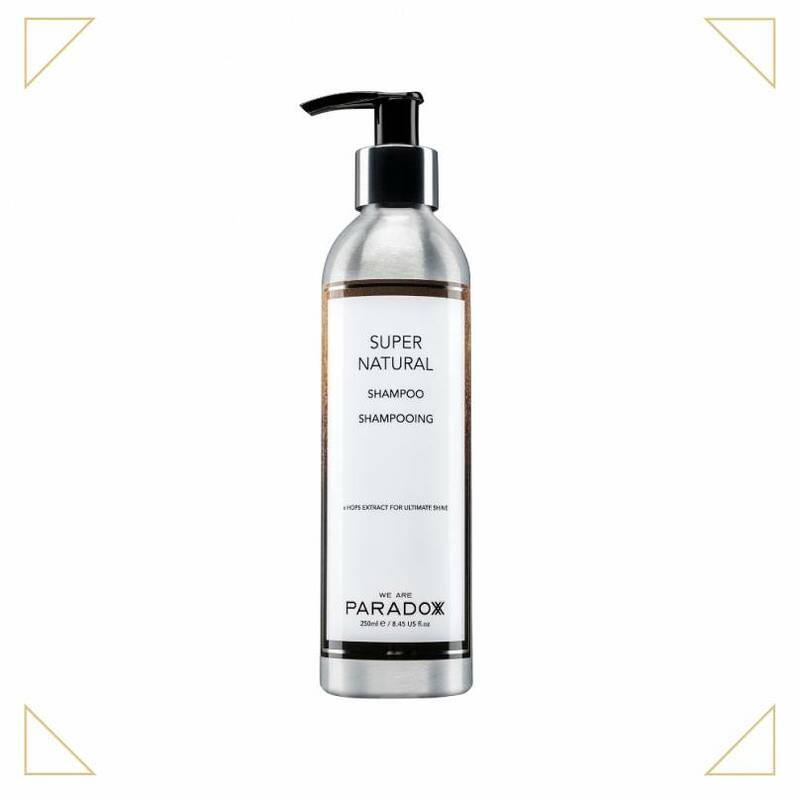 We are obsessed with their shampoo, which can also double up as a luxurious body wash, due to its 91% natural formulation. The only issue with something this good, is that we're going to run out quick. So Paradoxx if you're listening, a super-size would be great. Thanks. Admittedly fragrant hand creams aren't the first thing we think of when it comes to green beauty. 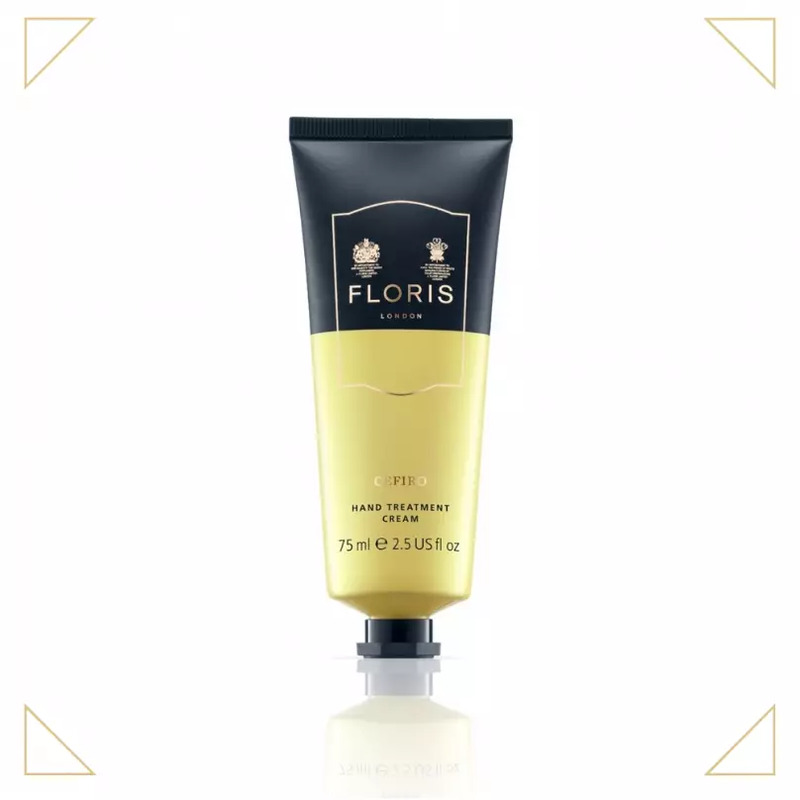 However, these new ones from Floris are paraben free, 100% vegan-friendly and jam-packed with natural goodness. Using sweet almond and jojoba oils to nourish your hands, the lotions also contain soothing aloe vera and softening babassu oil. They come in three scents; Chypress: a luxurious and warm fragrance, Cefiro: a zesty and vibrant aroma, and Rosa Centifolia, which has notes of rose, clove, and cardamom. Feeling sleepy? Apparently, the beauty world is. As another new dream inducing launch hits the high street this spring. 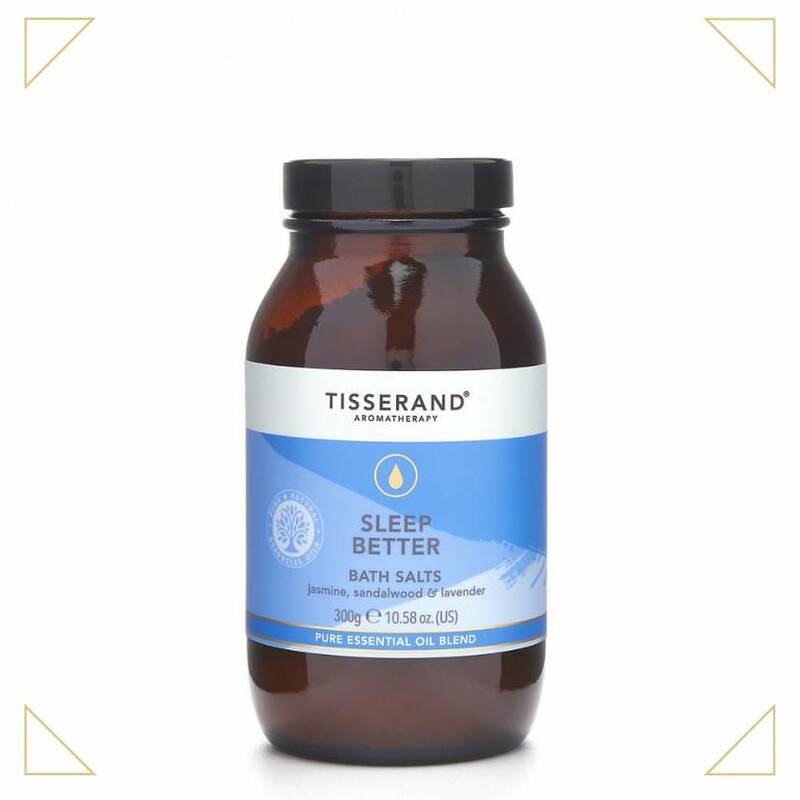 Made from 100% natural pure essential oils jasmine, sandalwood, and lavender, these new bath salts from Tisserand Aromatherapy, will make a good night's rest, reality. 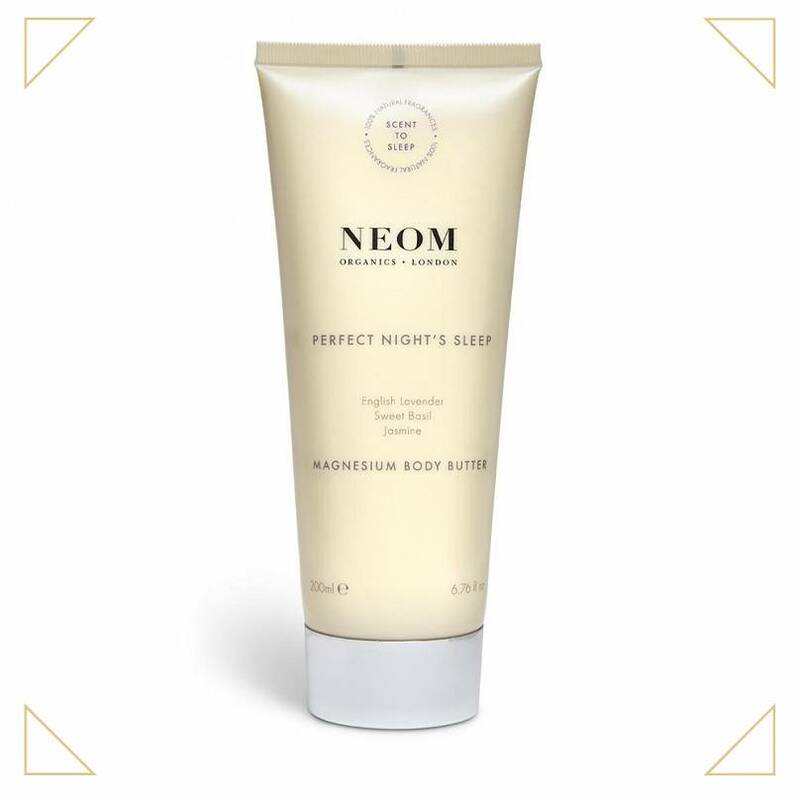 Just swirl a spoonful into a warm bath and then follow up by applying the new Neom body butter, Tisserand's Aromatherapy Sleep Better Oil or another relaxing cream of your choice.